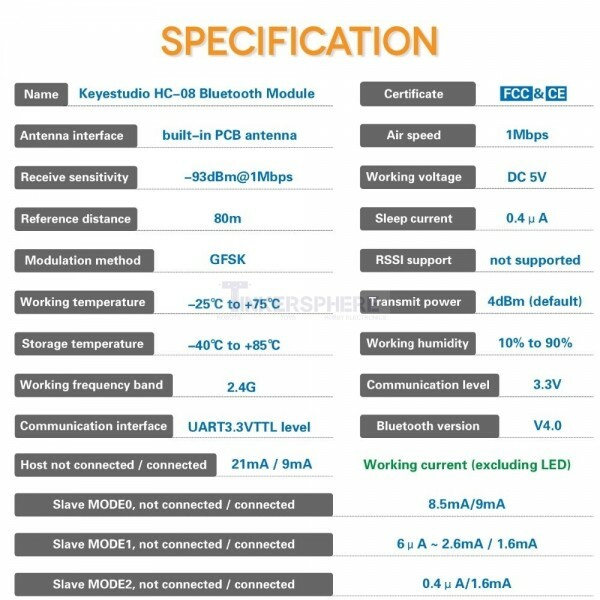 HC-08 Bluetooth Module that can use master and slave modes as well as Bluetooth V4.0 BLE which can work with iOS and Android devices. Connect this Bluetooth 4.0 BLE Serial Bluetooth Module to have your Arduino or Raspberry Pi communicate wirelessly via Bluetooth 4.0 in both Master and Slave modes. 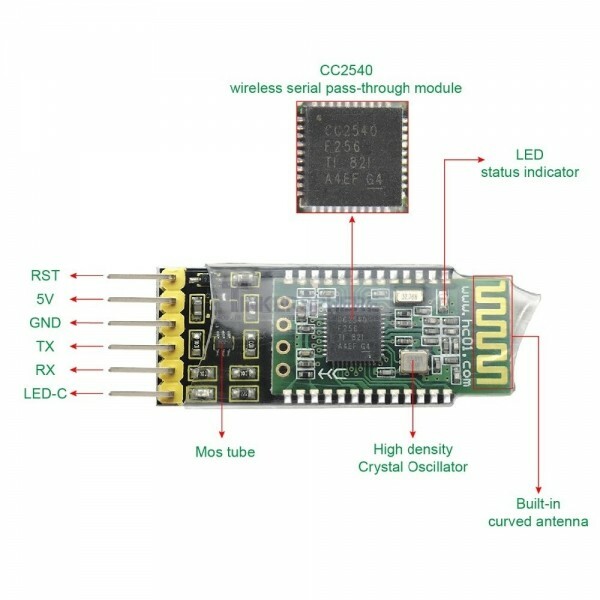 Using this module your Raspberry Pi, Arduino or other microcontroller will be able to connect to other bluetooth devices using Bluetooth 4.0 such as iOS or Android phones and bluetooth enabled computers as a master or slave device! Perfect for medium range wireless communications up to 262 feet. 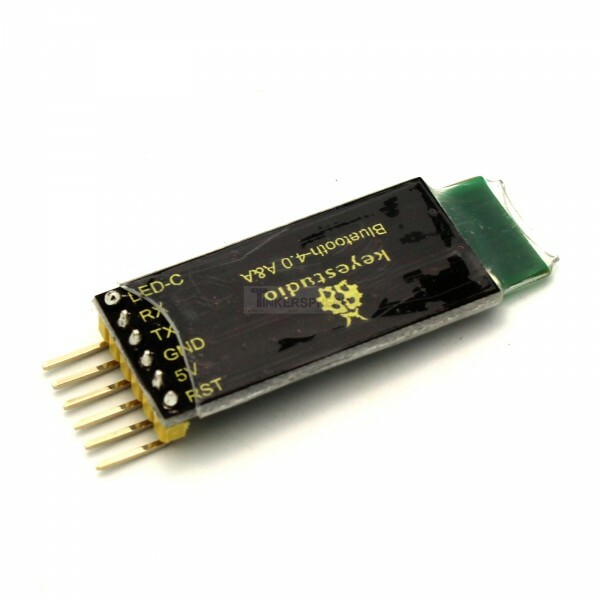 Adjustable role (master or slave), baud rate, device name, etc. 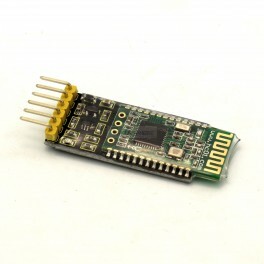 Works for communicating between Arduino or Raspberry Pi and iPhones or Android phones.